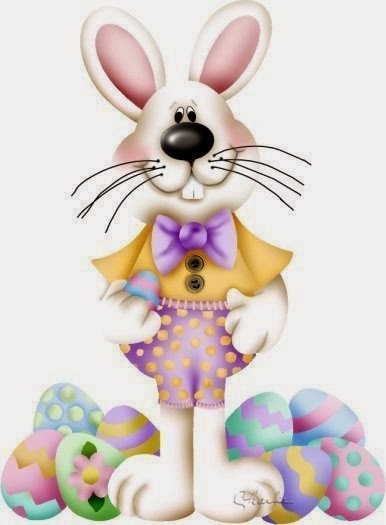 The Easter Bunny is a fantastic character and he is usually represented with Easter eggs, hares were originally considered as judges, they were who should evaluate children's behavior, and decide if they were good or bad boys and girls. 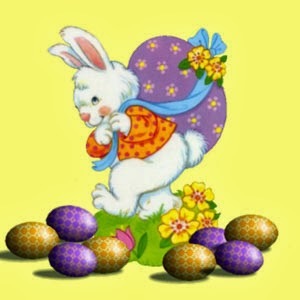 In the pictures below we present a group o f image of Easter Bunnies surrounded by different elements, decorated eggs , flowers, animals and others, I know you will like them and you will use more tan one of these images for surprising your special people. 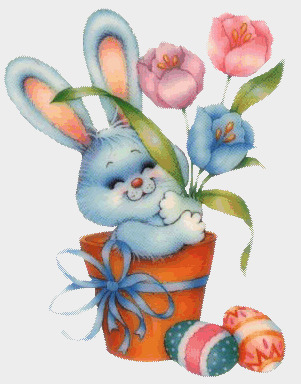 Easter Bunnies holding two large carrots and eggs on the bottom. Easter Bunny and a child dressed up as a rabbit, sharing an umbrella. 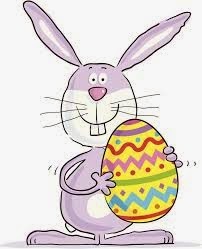 Easter bunny with a decorated egg. Easter bunny with big teeth, well dressed surrounded by decorated eggs. 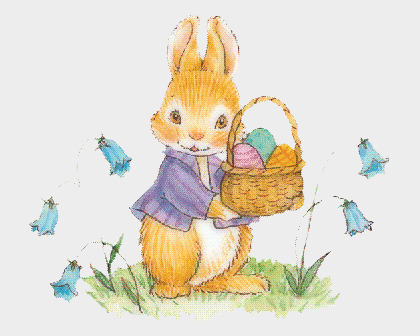 Easter rabbit carrying a large egg decorated with flowers. 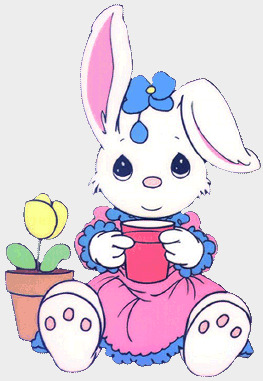 Easter rabbit inside a pot with some flowers in her arms. Easter Bunny with a drink. 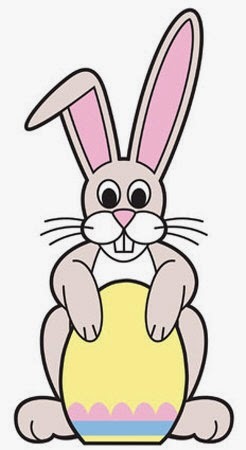 Easter bunny with decorated a yellow, blue and pink egg. 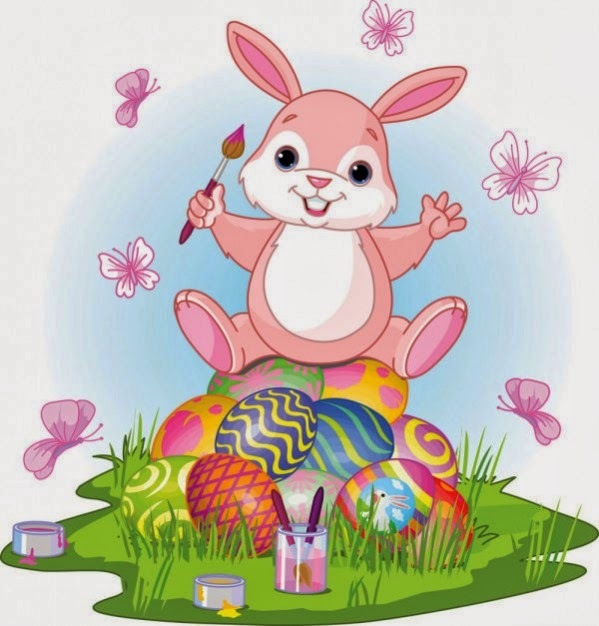 Easter bunny sitting on a tower decorated with eggs and surrounded by butterflies.